I just read a really good book, y'all — A Peach of a Pair by Kim Boykin. Let me tell you a little about it. A Peach of a Pair is a little different from my usual read. 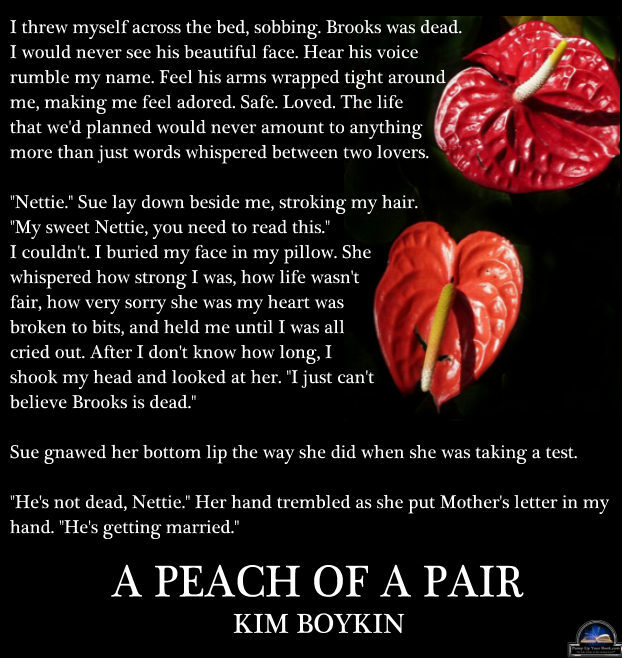 Instead of a romantic suspense or mystery, cozy or otherwise, A Peach of a Pair by Kim Boykin is Southern women's fiction. 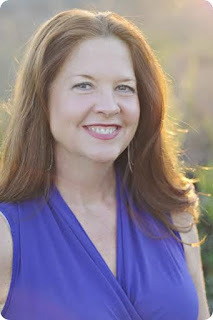 I joined this blog tour because most of A Peach of a Pair takes place in or near my home town of Columbia, South Carolina. 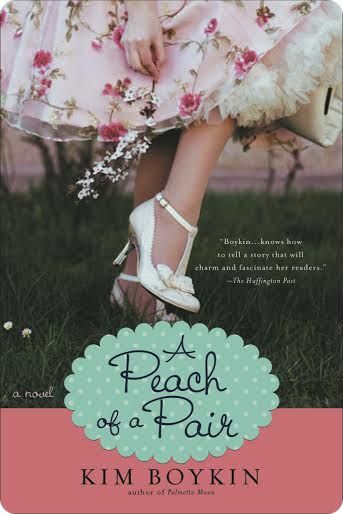 A Peach of a Pair tells the story of Nettie Gilbert's journey, both literal and figurative, taken to recover from her fiance's and sister's betrayals. Nettie is a music education and piano major at Columbia College, just weeks away from graduation. Nettie receives news of her sister Sissy's pending (and necessary) nuptials to her fiancé Brooks. The story is told from four characters' points of view. Nettie tells her part in first person. The parts of Emily, Lurleen, and Remmy are told in third person. The POV changes are clearly noted with the character's name as a sub-title. 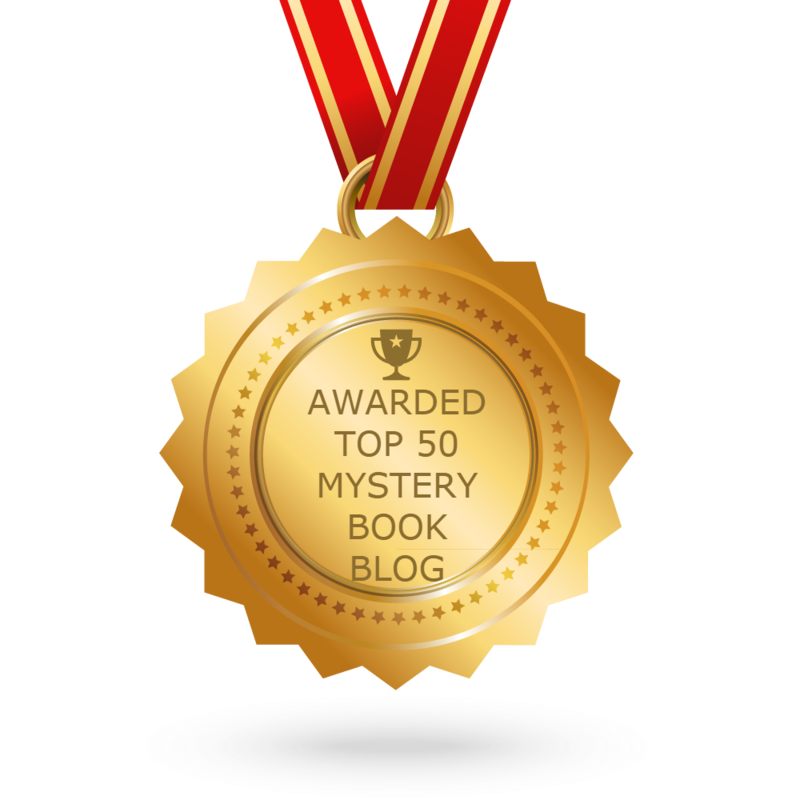 What caused the seven years of silence between the Eldridge sisters, even though they still lived together in the same house? What happened to their brother Teddy? What transpired between Lurleen, her beloved John, and Emily? Why is Katie Wilkes confined to a wheelchair? How was Remmy involved? 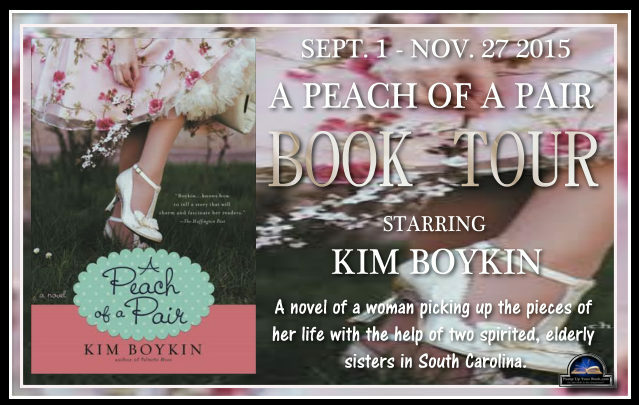 A Peach of a Pair by Kim Boykin is a realistic, genuine look at the world of genteel Southern women of the early 1950s. 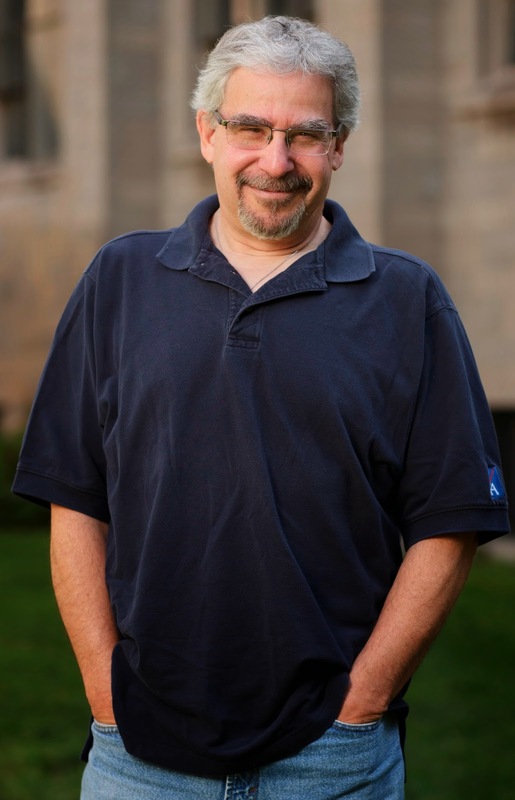 There is joy, sadness, laughter, and tears, just like in real life. 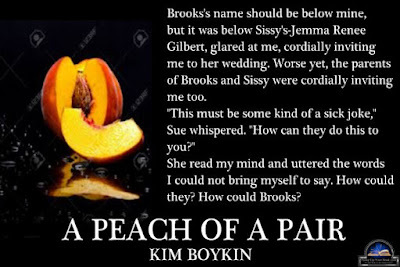 Most of all, I found A Peach of a Pair by Kim Boykin to be a feel-good novel, one that I thoroughly enjoyed reading, and one that I think you will enjoy also. 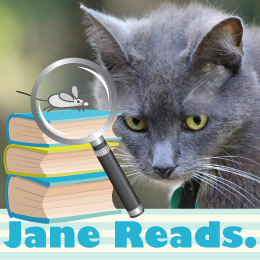 To A Peach of a Pair I give Four Kitties — I really enjoyed it! 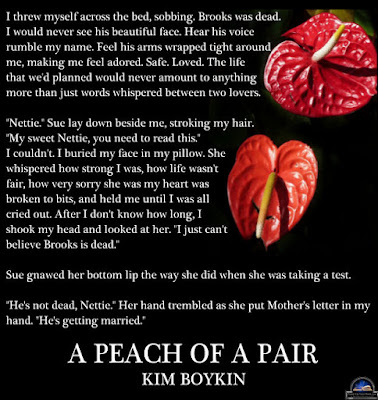 Note: I received a complimentary copy of A Peach of a Pair in exchange for my honest review.